Insulation isn't just to keep your home warm in the cold winter months. It also keeps your home cool in the hot summer months when the air conditioner is running. It acts as a sound barrier and comes in many thicknesses, R-values and materials. 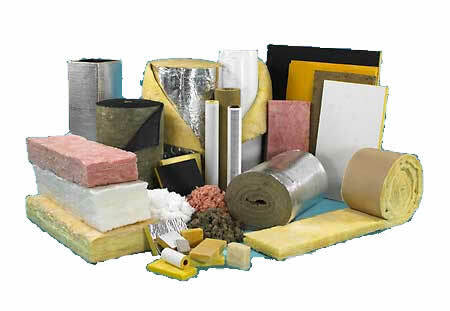 At Benson's Building Supply we offer a wide variety of insulation in roll form as well as blown in insulation. For the do-it-yourselfers out there, we also rent machines to install blown-in insulation. Come in or call today to inquire about our current stock of insulation or rentable machinery. Also, ask about how we can deliver your insulation to your jobsite.